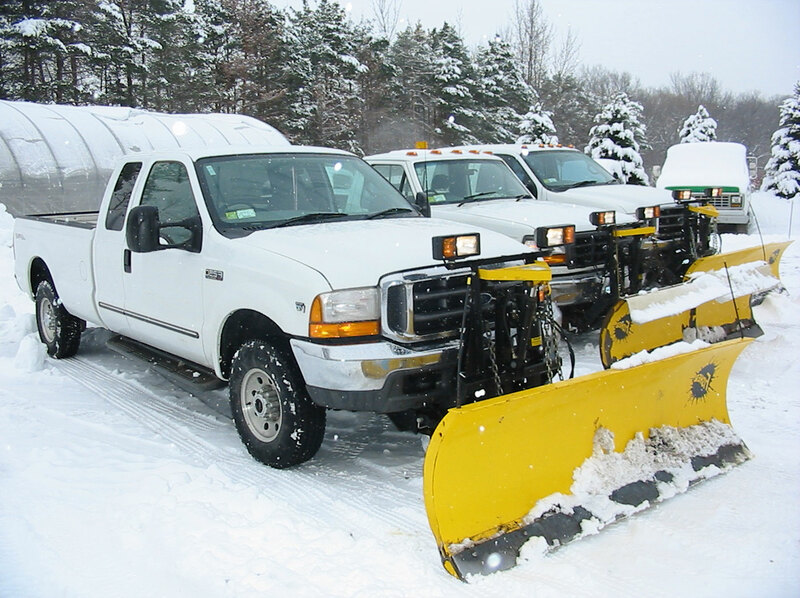 At Silver Stone, we offer a range of flat rate snow removal and winter maintenance services that can meet your needs and budget. Whether you’re an owner or property manager for residential, offices and commercial, industrial property or anything in between, you can count on our prompt and professional team of snow removal experts will keep your property well maintained all winter long. No project is too big or too small. 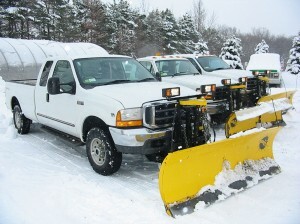 No matter what the scope, Silver Stone Landscaping will professionally service your residential, commercial and industrial snow & ice management needs.